South Jakarta has so many interesting place, you can find entertainment and culinary hunting here. If you live in South Jakarta, you can go to different interesting place every weekend. 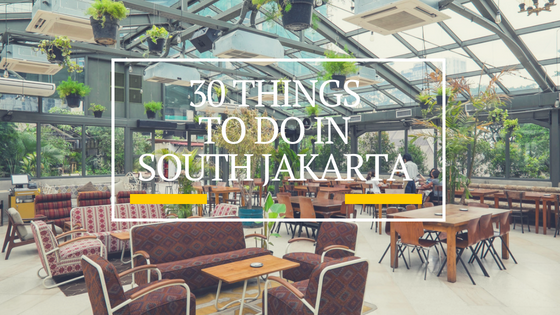 For your reference, check out these list of 30 things to do in South Jakarta. If you live in Residence 8, you can easily pay a visit to this places. Betawi is the native tribe group of Jakarta. In Kampung Betawi (Betawi Town), you will be able to learn about Betawi culture. Don’t forget to try Betawi authentic food like kerak telor, toge goreng, laksa, soto betawi, gado-gado, ikan pecak, tape uli, and wajik. Remember to try bir pletok. Although it named “bir” (beer), this liquor does not use alcohol but spices. Layang-layang is kite and you will find many unique kites collection in this museum. You can see traditional and modern kites from various country with the history. This museum also provides mini workshop about how to make kite. 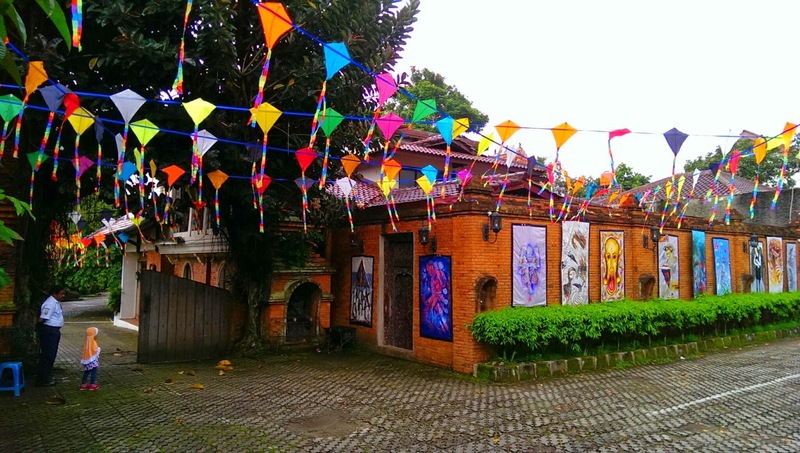 Layang-layang Museum is located at Jl. Haji Kamang No. 38, Pondok Labu. Need some exercise? You can join PoundFit Class at Sana Studio, Jl Panglima Polim V. PoundFit Class is available everyday. 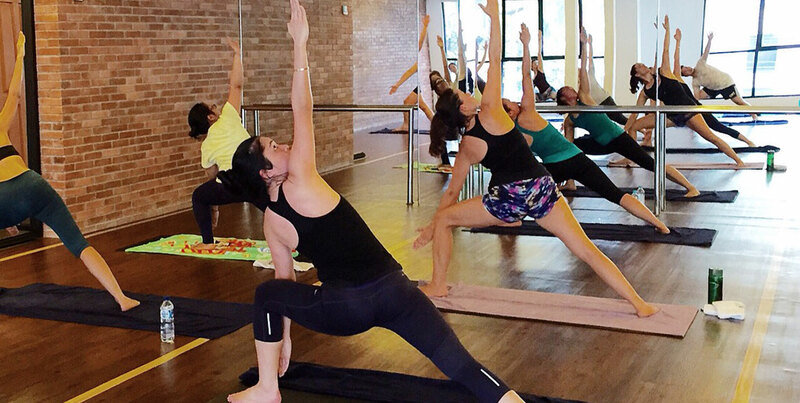 Sometimes, you may find a dance class or another workshop in Sana Studio. Actually, Transmart is a supermarket where you can buy your monthly groceries. But, Transmart Cilandak has KidCity for your kids. KidCity is similar with Trans Studio Theme Park in Bandung, but in smaller version. Before enjoying KidCity, you must buy a card and top up the balance. The operation hours is from 8AM until 9PM. Your kids will love this place! Are you an automotive enthusiast? Come and visit Hauwke’s Auto Gallery at Jl Puri Mutiara VI, Cipete. This gallery is free entrance and has more than 50 antique vehicles. The highlight in Hauwke’s Auto Gallery is 4 cars which is used by Soekarno, the first president of Indonesia. If you need some nice photos for your Instagram, Hauwke’s Auto Gallery will provide you with many nice spots..
Pacific Place is one of the prestigeshopping mall in South Jakarta. KidZania is a nice place for kids aged 2-16 years old. 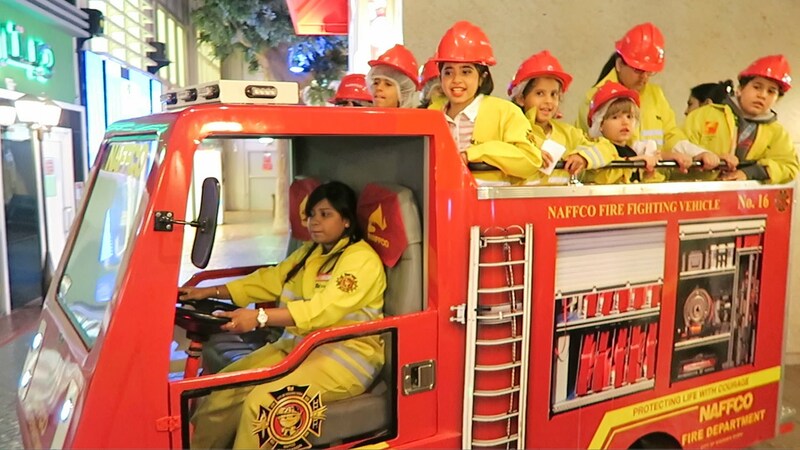 In KidZania, your kids will get educational experience while pretending to work as various professions. There are more than 100 professions and the guide will help your kids to choose the role play they like. Located at Jl. Raya Kebagusan, Pasar Minggu. Why is it named Spathodea Park? Because you will find many Spathodea flowers here. This park also has a jogging track and mini lake. Spathodea Park open for 24 hours and free entrance, very nice place for jogging or relaxing in weekend. Ragunan Zoo is the biggest zoo in Jakarta with 140 hectare area and has more than 3000 animals. Enjoy your weekend with family here, see many animals and interact with them. Ragunan is not just a zoo, people usually use Ragunan for jogging, exercise, cycling, or gathering. Pinisi Educational Tour is located at Pasar Raya Building Blok M, 8th-10th floor. This place is also known as Pinisi Edutainment and suitable for kids aged 4-16 years old. In Pinisi, kids can enjoy educational game, art class, culture class, and science class. 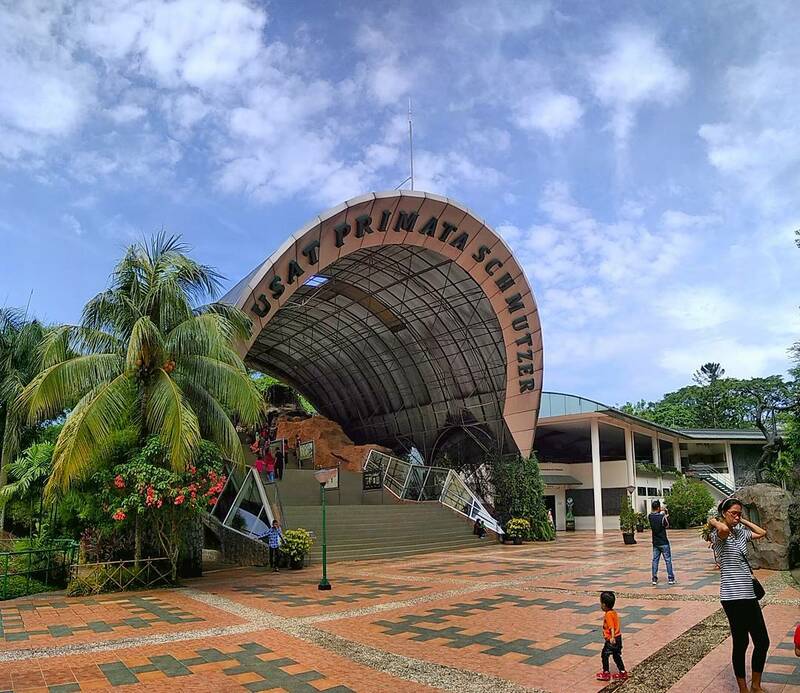 Planetarium and Kak Seto Center is the highlight in this place. In planetarium, visitor can learn about solar system and planets. If you need some consultation about parenting, you can visit Kak Seto Center and get some advice from professional advisor. Kemang has so many cafes and restaurants, but it also has kids playground. Playparq is located at Jl. Kemang Timur, No. 73. It’s an outdoor park with 8 indoor and outdoor game for kids. Your kids can enjoy the weekend with playing trampoline, flying fox, and many more. Langsat Park is located near Blok M Bus Terminal. You can enjoy this park for exercise or just relaxing. Langsat Park is open for 24 hours and free entrance. The perfect time to visit the park is in the morning or afternoon because you can enjoy morning fresh air or beautiful sunset. Want to be a pilot but can’t reach your dream? You should visit Flight Experience Gandaria to feel how to fly a Boeing 737 – 800 plane with simulator. The guide will explain to you about cockpit equipments and how to fly the plane. The simulator in Flight Experience Gandaria is the same simulator with learning simulator in flight institute. This primate center founded by The Gibbon Foundation and located inside Ragunan Zoo. As a primate center, you will find gorilla, orang utan, and many more. Schmutzer Primate Center also has library and mini theater for educational purpose. Basoeki Abdullah was a famous Indonesian painter and paint the official portrait of Soeharto, the second president of Indonesia. In Basoeki Abdullah Museum, you can find many paints from Basoeki Abdullah. This museum is located in his private house and open for public since 2001. The operation hours is 9AM until 4PM for weekday and 9AM until 3PM for weekend. 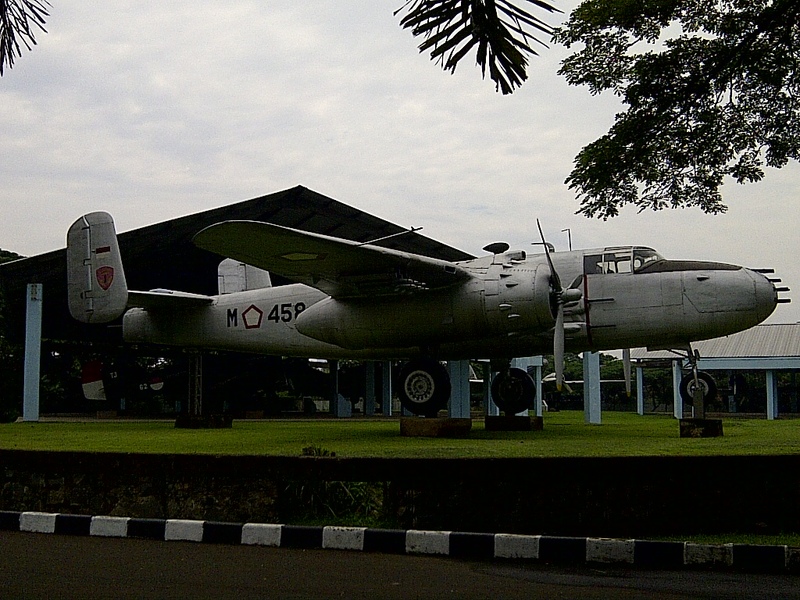 Satria Mandala Museum is a military museum and located at Jl. Gatot Subroto, Kuningan. In this museum, you will find many collections of military branch like traps, military uniforms, missiles, torpedo, tank, cannon, even helicopter and plane. The highlight in this museum is its old stretcher, which is used by Soedirman, the first Commander of the Indonesian National Armed Forces. 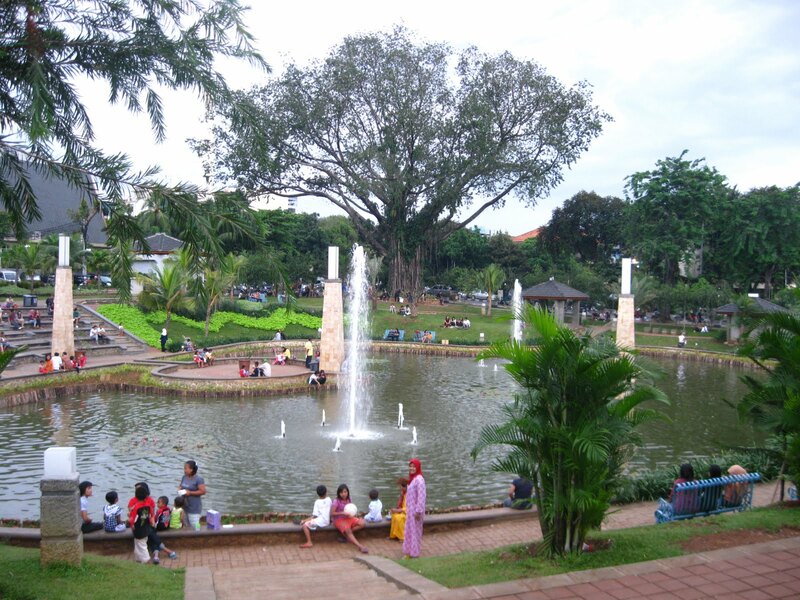 South Jakarta has many city parks, one of them is Tabebuya Park, located at Jl. Moh. Kahfi I, Jagakarsa. This park is open only from 6AM until 6PM. 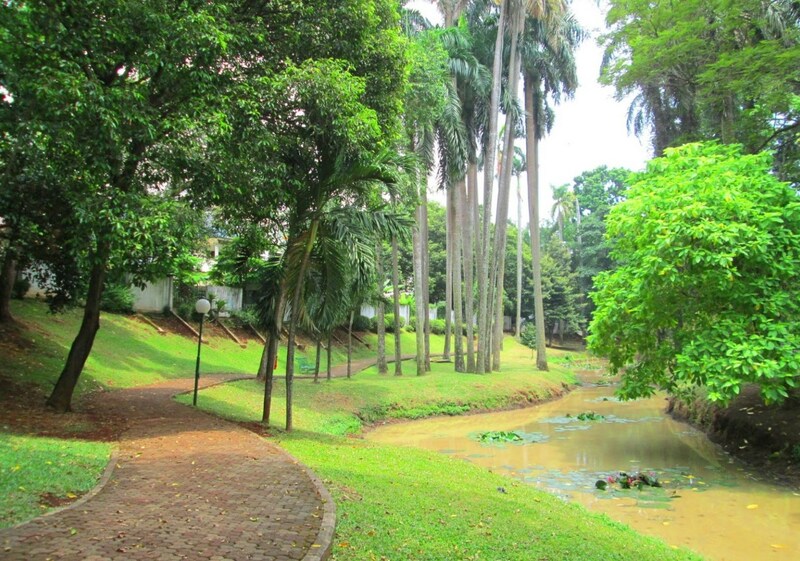 It named Tabebuya Park because of many tabebuya trees from Brazil presence here. When the trees is blooming, the management will decorate the park with yellow and pink ornament like sakura blooming season in Japan. Not just beautiful trees, you can also find a fish pond with many freshwater fishes. The Wave Pondok Indah Water Park is located right beside Pondok Indah Mall. In this waterpark, you can swim in olympic size pool. The pool’s depth also according to international standard. It also has pool for kids separated from adult pool. You love riddle and escape game? 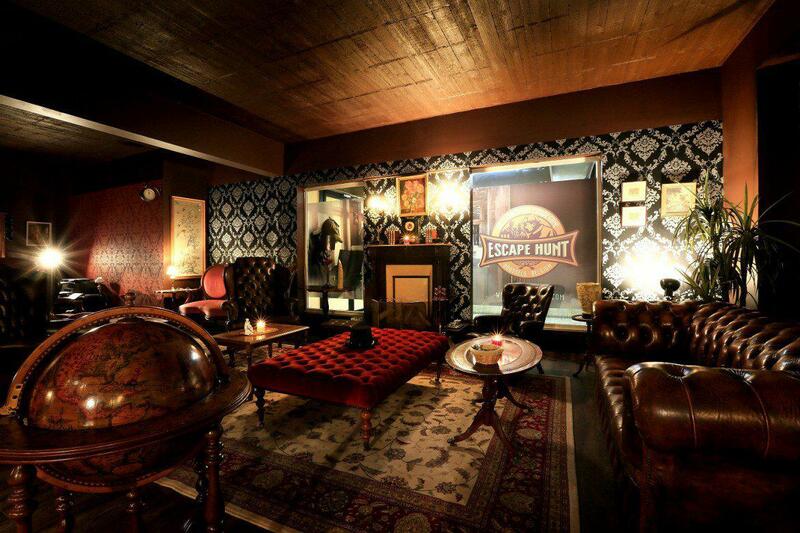 Visit The Escape Hunt at Jl Kemang Raya No. 15. In this escape room, you will be locked in a room with some clues. Try to answer the clues to open the door in 90 mins. Ask your friends to join and you all can discuss the clues! 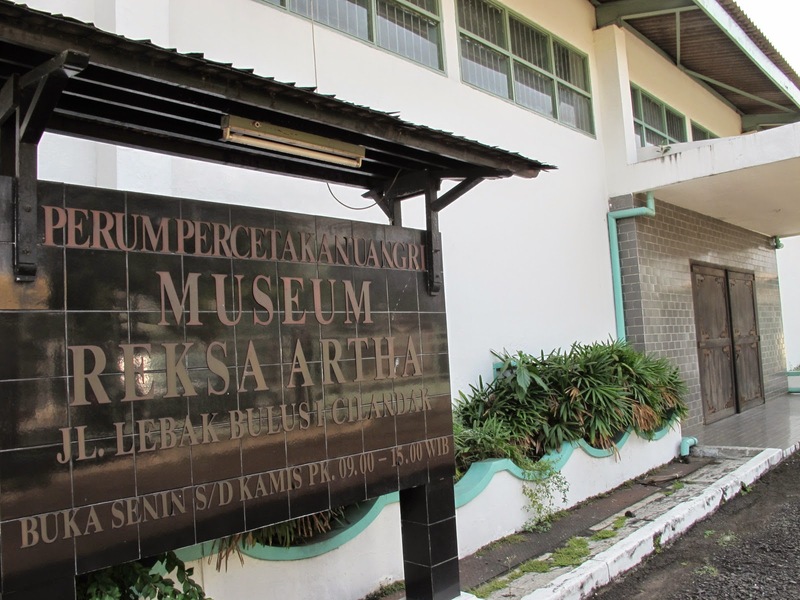 Reksa Artha Museum was initiated by Dirut Perum Peruri in 1974-1989 and located at Jl Lebak Bulus No. 1. Reksa Artha means “Protect the money”, you can find many collection of Indonesian money and their history here. If you want to visit Reksa Artha Museum, you can take TransJakarta and stop at Lebak Bulus shelter. 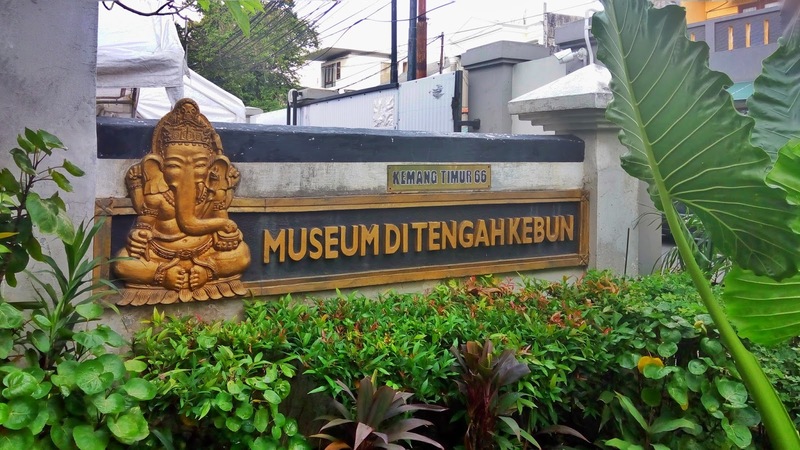 Museum di Tengah Kebun (museum inside the garden) is a private museum owned by Sjahrial Djalil, an entrepreneur. In this museum, you will find more than 4000 historical objects from various countries. To visit this museum, you have to be at least 10 group of people and make reservation beforehand. 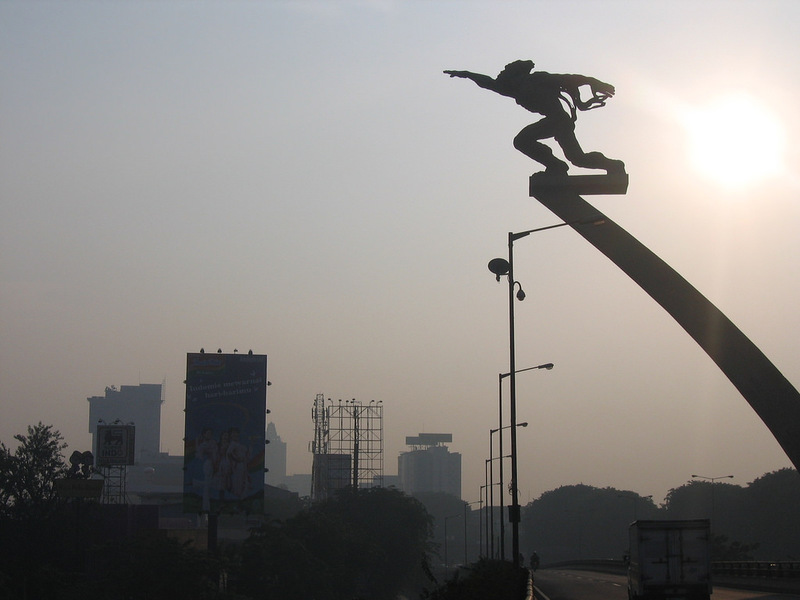 Ayodya Park is one of the favourite park in South Jakarta and located right in front of Langsat Park. In this park, you can walkor jog on the jogging track between the shady trees or just relaxing on the sitting area and enjoy the fresh air. Ayodya Park is very popular for weekend exercise or community gathering place. Do you miss Balinese vibrance but still don’t have time for vacation? 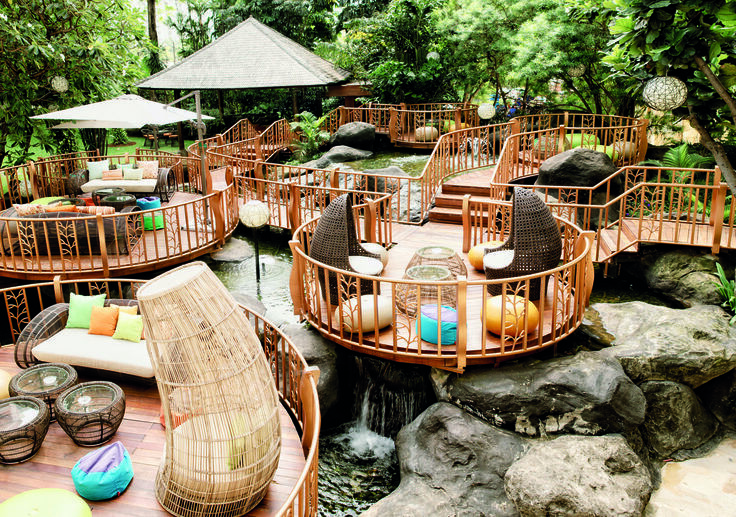 Just go to Jimbaran Outdoor at Ayana Midplaza, Sudirman and you can enjoy Balinese vibrance. The interior in this restaurant is using wooden material, like wooden chair and table. Don’t forget to try the seafood like Seafood Ceviche, Roasted Chili & Garlic Shrimp, and Duck & Asian 5 Spice Sausages. Harry Darsono is a famous fashion designer from Indonesia. 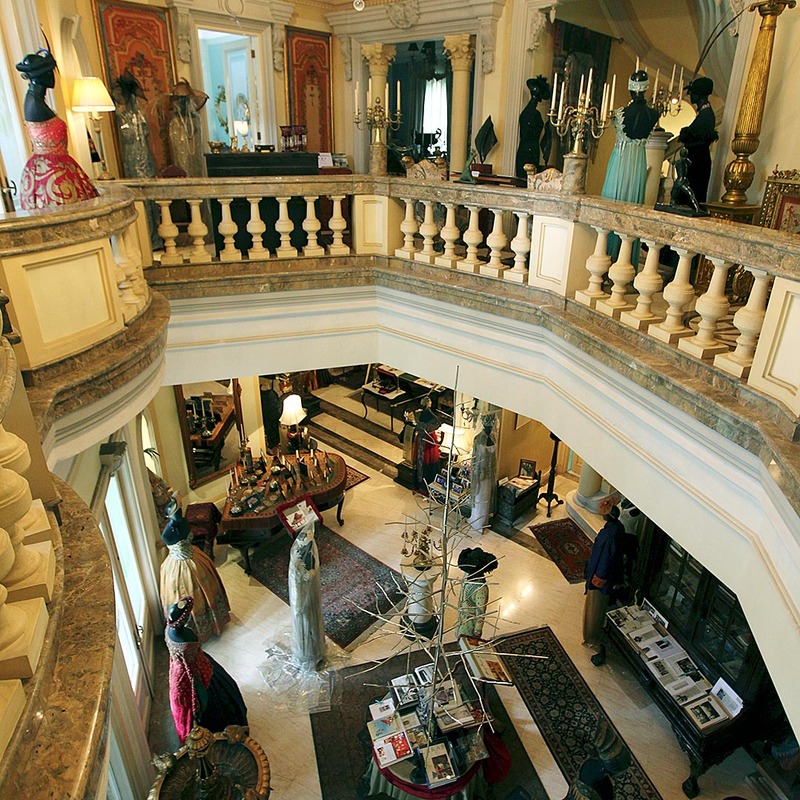 The museum is designed with baroque style and has so many collections of fashion, accessories from Harry Darsono. The highlight in this museum is the coat for Romeo & Juliet theatre show in Jakarta and war clothes from Julius Caesar teater show in Jakarta (1997). 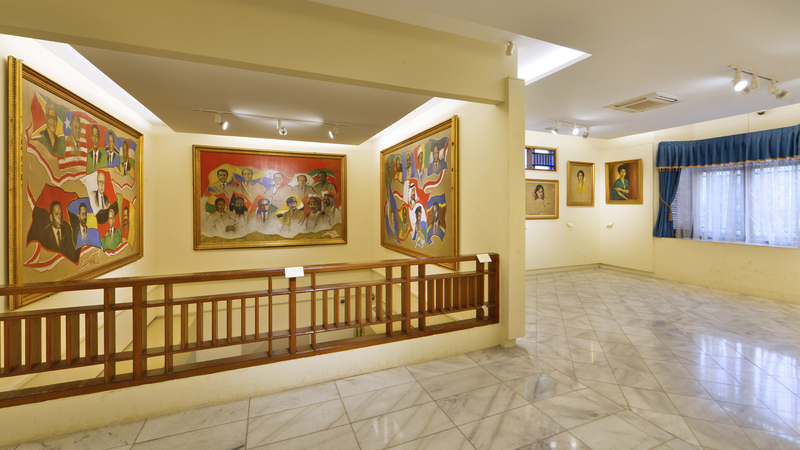 Harry Darsono Museum is located at Jl Cilandak Tengah No. 71, Cilandak. Actually, the official name for this statue is Dirgantara Monument, the name Pancoran Statue became more famous because it is located at Pancoran. This monument is inspired from a moment when Yuri Gagarin, the first cosmonaut from Russia, succeeded to go to space. Pancoran Statue’s height is 11 meters and 11 tons weight. It is designed by Edhi Sunarso from 1964-1965. This park is dedicated for Martha Tiahahu, national heroine of Indonesia from Moluccan. Visitors can enjoy the green grass, fresh air, flying pidgeon, and water fountain in this 2,096 hectare area. Martha Tiahahu Park is located at Jl Sisingamangaraja, right behind Blok M Bus Terminal. Salihara Community basecamp is located at Jl Salihara No. 6, Pasar Minggu. In this place, you can join many art workshops like literatures, drawings, writings, poems, book discussion, or theatre session. If you want to visit Salihara Community, you can use TransJakarta and stop at Pejaten shelter. Lucy in the Sky is located at SCBD area. When you walk in, you will find green grass everywhere. A very perfect place for hangout with friends after working hours. You can enjoy the food and beverage with live music show. Curious with go kart? You can try it at Speedy Karting. This place is located at Plaza Semanggi Parking Area 8th Floor. 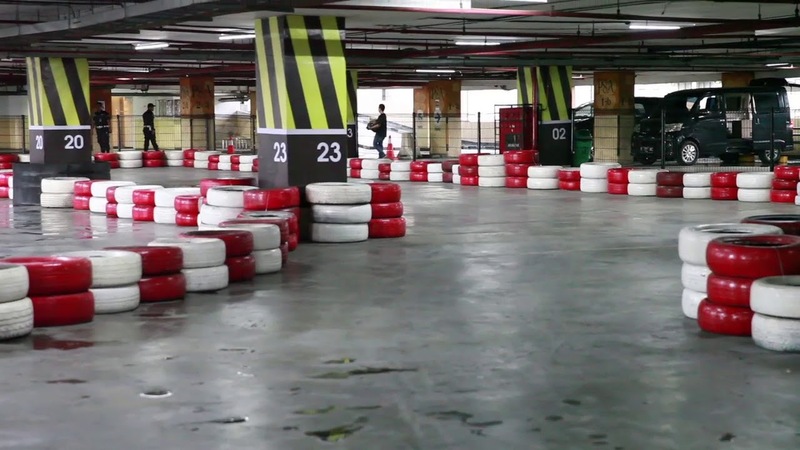 Speedy Karting has 2000 square meters area and 250 meters length of race track. During happy hour, you can try to driving go kart only for IDR 35.000 (4PM – 7PM everyday) include gloves and jacket. Looking for culinary hunting? Kemang Food Festival is the answer! Here, you will find many food from various place. What do you like? Dim Sum, noodle, sushi, grilled food? You will find all those at Kemang Food! This food court is located at Jl Kemang Raya No 19 and open from 5PM until 2AM. South Jakarta has so many interesting places for you. Which one do you choose for your weekend?